Just as good as buying new balls. Especially as I still lose too many balls?? The quality of these second-hand balls for the price isn't great. I only planned on using them as practice balls, especially on the putting green but all the balls and scuffs on them. 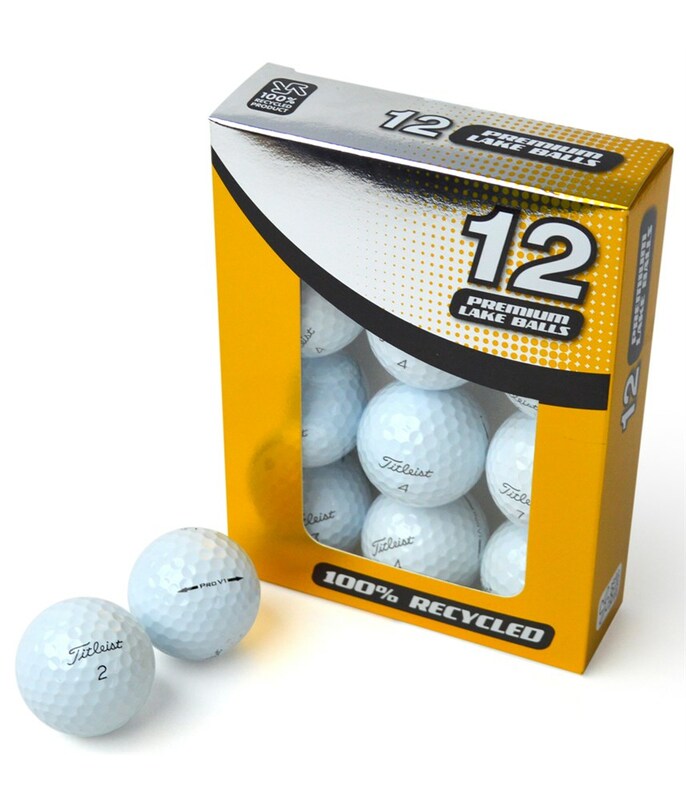 for the higher handicap player balls dont make much of a difference, but if you realy want to shoot some low scores and land it next to the hole and make it stick to the green like glue, then these pro V1s are the top choice. these balls combined with any good wedge are fantastic..just dont be shy of the pin as they do have a tendency to land and stop dead. The quality of these Titleist Pro V1 golf balls is very good and will only have a minor mark or blemish.These balls are one of our most popular items! 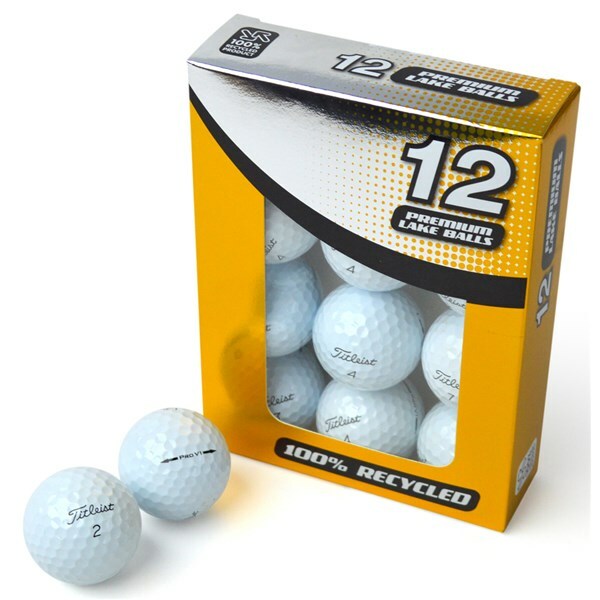 The Pro V1 provides high performance due to its thin, soft urethane cover. The larger resilient core maximizes distance without sacrificing spin control. Each of the balls has a tour-proven, 392-dimple pattern.